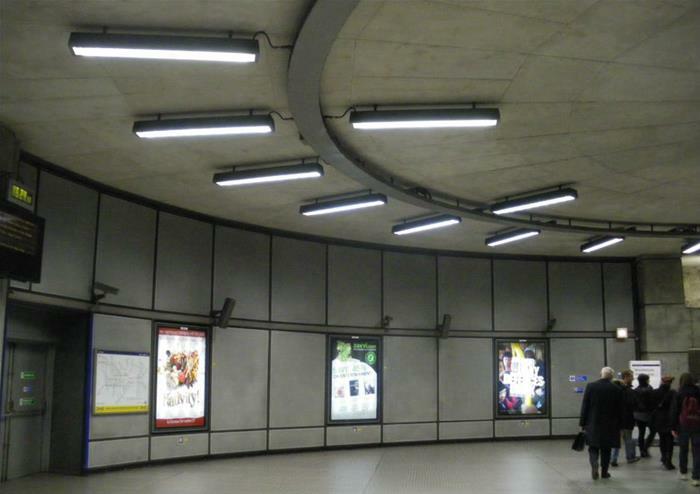 You’ll never look at the tube the same way again! Embark on an underground adventure with a fun-filled, jam-packed and captivating tour of the tube. 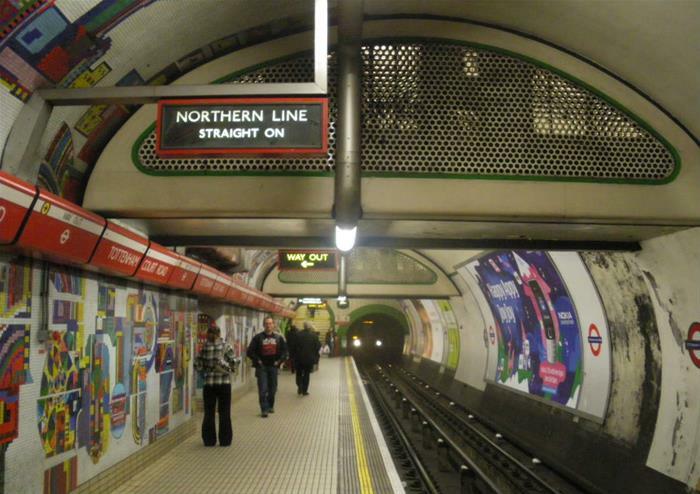 Beginning at London’s first ever underground station, an experienced guide takes you on an exciting journey through the twists and turns of the history of the London underground. Hear how the tube was constructed over 150 years ago, to transport Victorian London around the ever-growing capital. There were plenty of mishaps on the early tube, steam trains were originally used just metres below street level! London is proud to have the world’s oldest underground network but there are plenty of modern stations with just as much intrigue! Visit the newest tube station, pass a disused ‘ghost’ station, find out why some stations resemble spaceships and learn about the architecture, typography, map and entire visual brand that makes the tube just as much of a London icon as Big Ben! The tube lines are the veins of the city that connect the outer reaches to the beating heart of London’s centre. It is what connects Londoners and tourists and is a vital part of the running of the capital. 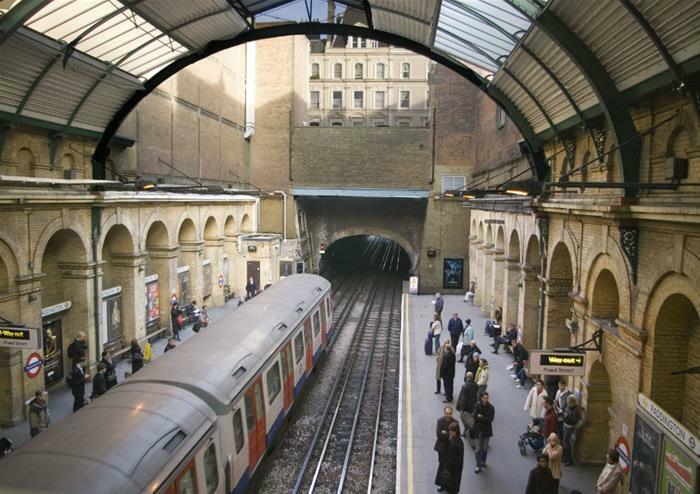 From the role of the tube in World War II to the recent Crossrail development, the tube continues to grow and change, while remaining a reliable constant in the city. 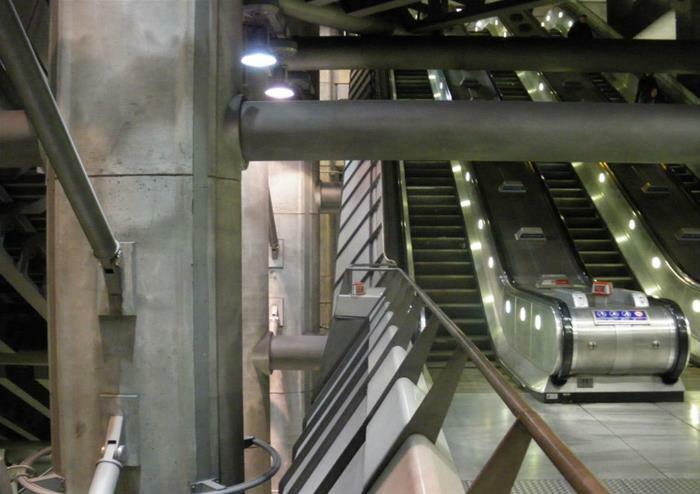 Take this enthralling tour and never look at the underground in the same way ever again! You will need an Oyster or Travel Card for London Zones 1 & 2. Unfortunately, due to the nature of this tour, it is not suitable for those with mobility issues. Children under 7 are allowed free of charge. 2 hour tour of the London Underground.